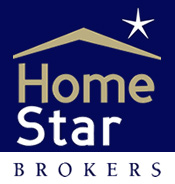 HomeStar Brokers - Curious how the shutdown is affecting mortgages? Curious how the shutdown is affecting mortgages? The ongoing shutdown of the Federal Government has a lot of people scratching their heads wondering how this might affect their plans to buy a home. We reached out to Claire Mahoney of Mortgage First to get insight into how the Federal Government shutdown might be affecting mortgage loans. Conventional, FHA, and Veterans Affairs (VA) loans will continue to be funded as usual. However, the USDA will not be issuing new loan commitments or guarantees. Additionally, the IRS will not be issuing transcripts. 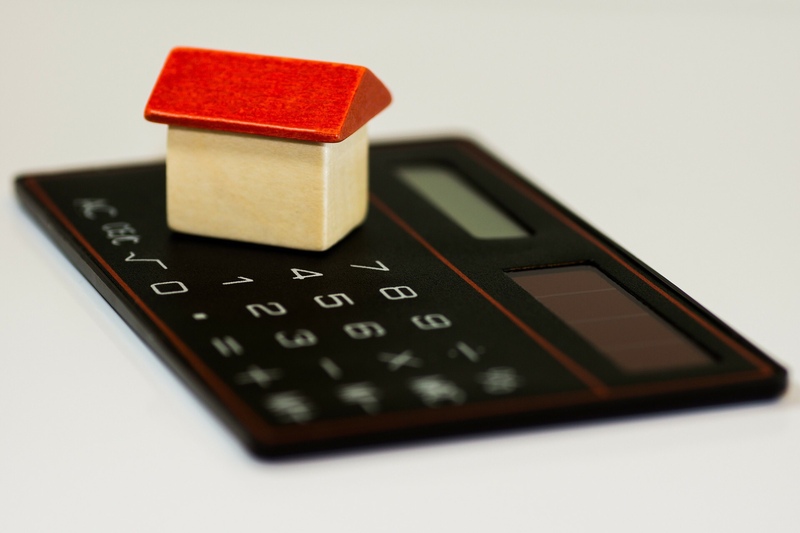 Depending on your personal situation this could impact or delay your loan approval. Verifications of employment for federal government employees may also be disrupted. Furloughed employees must return to work and have their employment verified before their loan can close. Flood insurance via the National Flood Insurance Program (NFIP) will not be available to issue new or renew existing policies during the shutdown. This can delay closing transactions that are currently still open. If you’re a USDA buyer, even if you’re already under contract to purchase a home, be sure to check with your lender for details on how you may be affected by the shutdown.